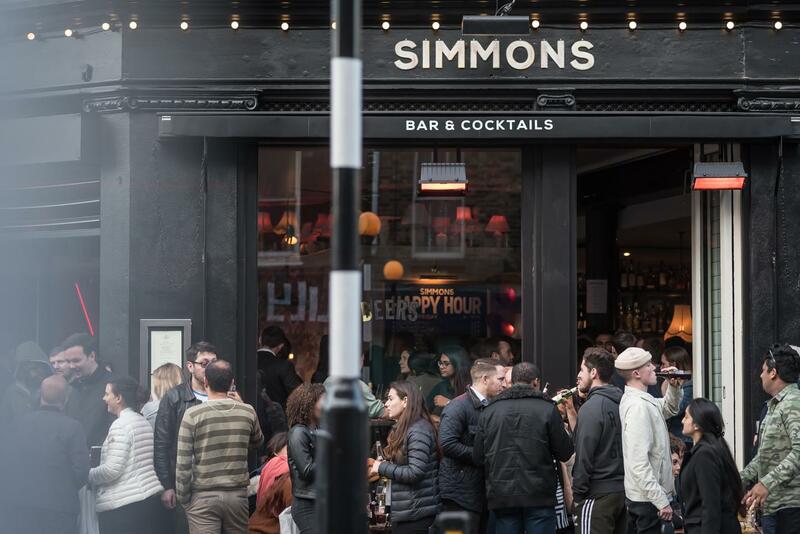 Simmons Clerkenwell is a spacious bar set over two floors set on a prime corner spot, within minutes' walk of both Farringdon and Barbican stations. Upstairs boasts full length windows on two sides, which can be fully opened to make the most of the benches outside for events taking place in the summer. 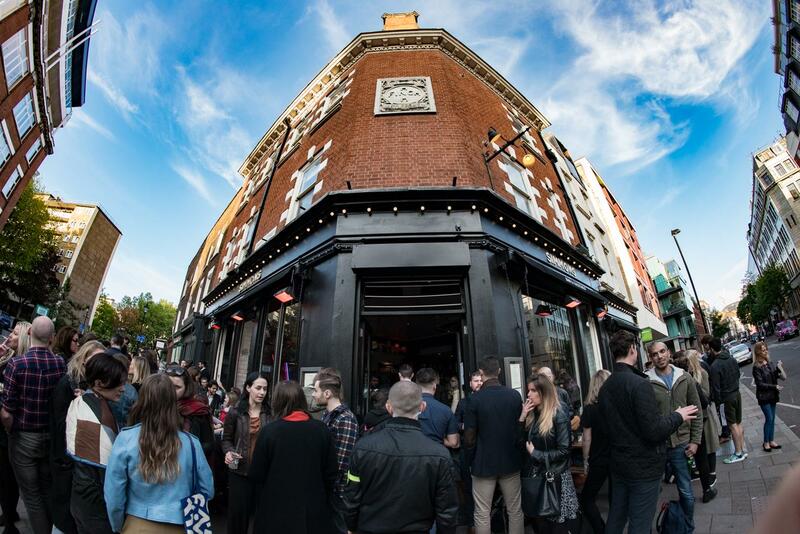 The venue has air conditioning, a music system, late licence and a bar on both floors. 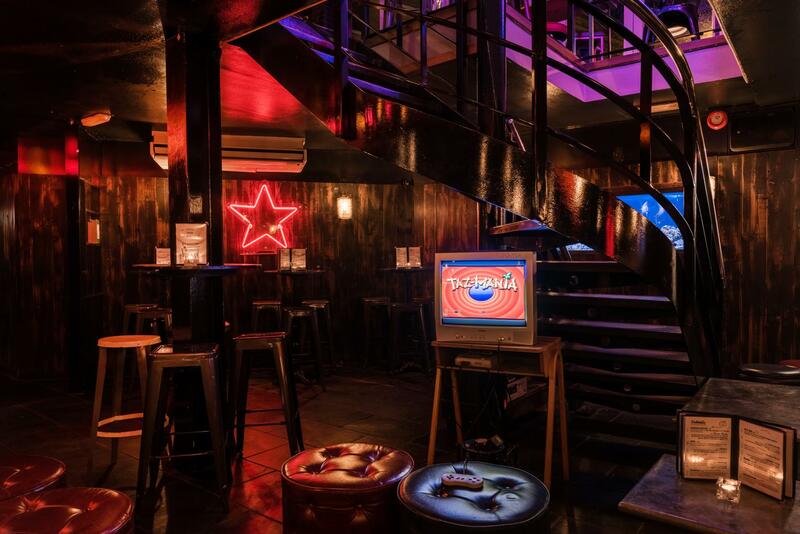 Located downstairs, the function room includes a bar and the retro games console.